per minimum order of 10 bags. 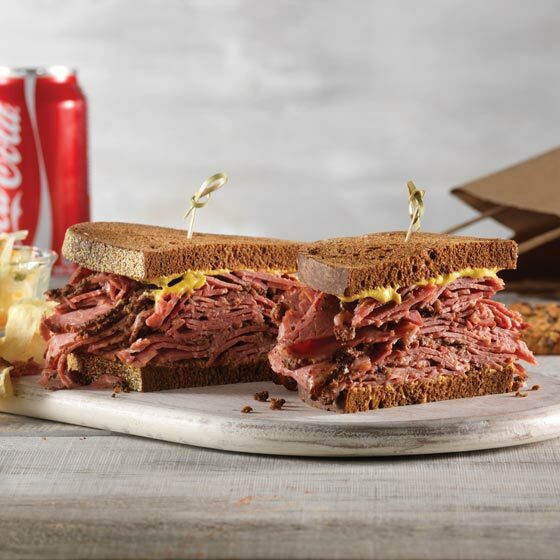 Corned beef on rye ($12.99) This must be a number! Turkey wrap ($12.99) This must be a number! Tuna wrap ($12.99) This must be a number! Veggie wrap ($12.99) This must be a number! Chicken hummas wrap ($13.99) This must be a number! Slow-cooked beef&brie ($13.99) This must be a number! Eggplant Parmesan ($13.99) This must be a number! Grilled salmon, kale & edamame salad ($14.99) This must be a number! Kale & grilled veggie ceasar ($14.99) This must be a number! Grilled Chicken & quinoa bowl ($14.99) This must be a number!